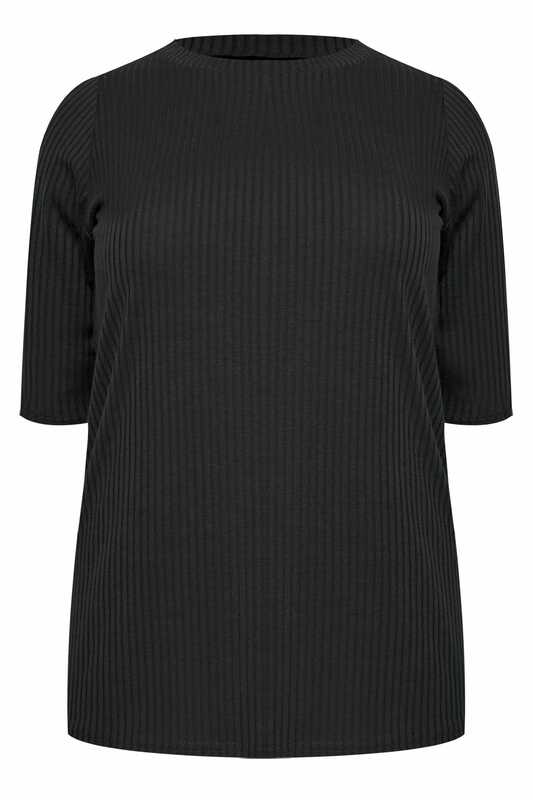 A versatile style, this ribbed scoop neck top is sure to be a new wardrobe favourite. 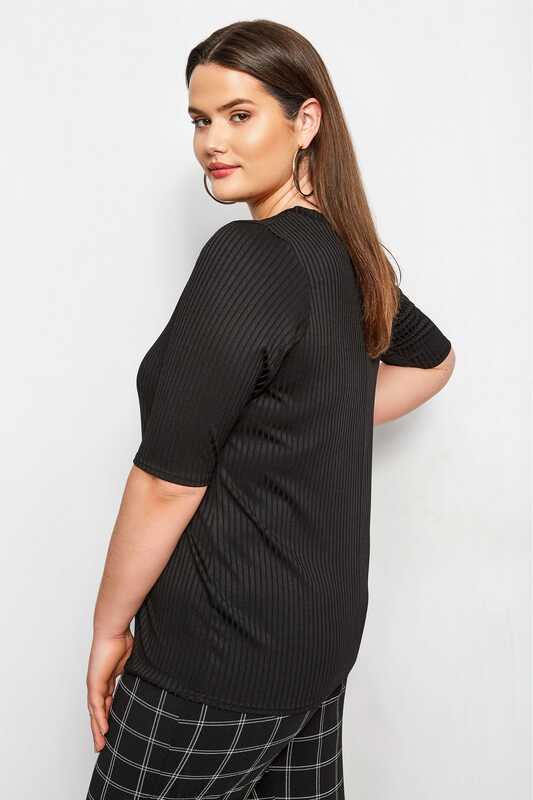 Simple in design, it features a stylish half sleeve design and a seamed neckline. 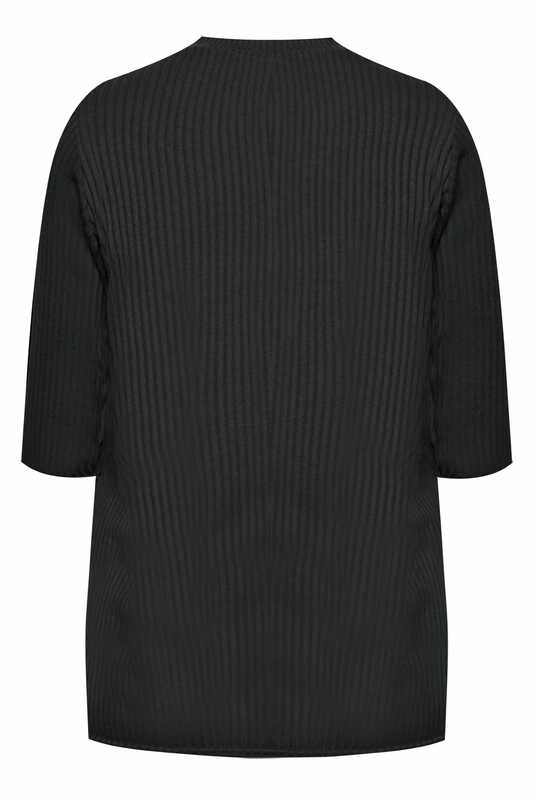 Wear under your favourite pinafore as an easy layer, or team with a bold printed jegging for a stand-out look.